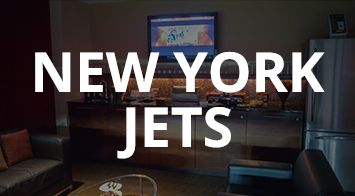 Football has kicked off and you now have access to suite level seating for the best games of the season. 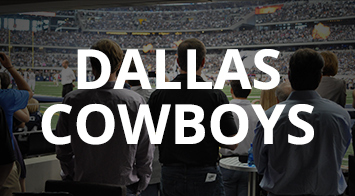 Feel like a VIP when you experience a Cowboys game at AT&T Stadium. 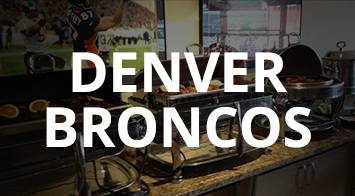 Watch the Denver Broncos take the field at Sports Authority Field from a private suite. 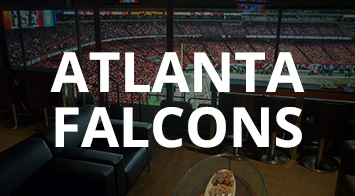 Enjoy the best view and high-end amenities in the Georgia Dome from a private luxury suite. 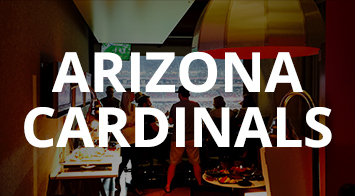 VIEW ALL FALCONS SUITES Watch the Cardinals in style from a luxurious Club Level Loge Box at University of Phoenix Stadium. 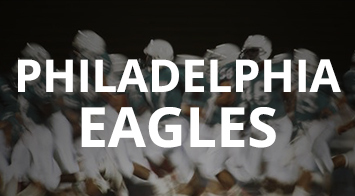 Enjoy the Eagles from a VIP Presidents Club suite at Lincoln Financial Field. 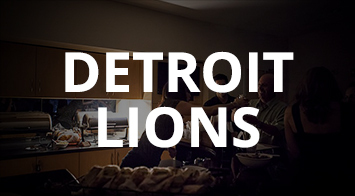 Experience the best sightlines in the stadium from your private suite at the Ford Field. watch the Jets take the field this fall. Visit SuiteHop.com and start planning your event today. Questions? Contact our suite experts at info@suitehop.com.